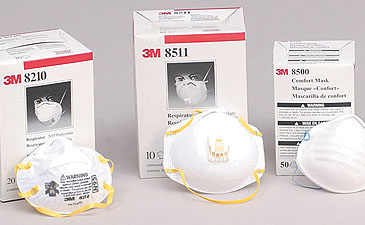 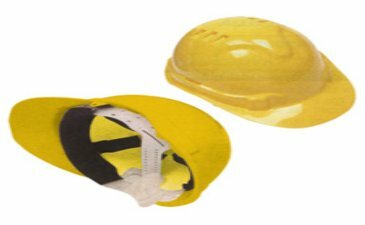 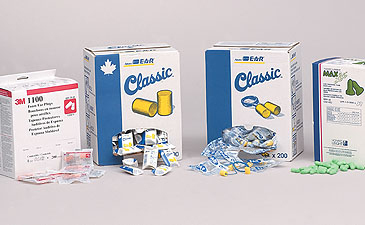 Health And Safety Supplies | Bass Paper & Packaging Ltd.
Our health and safety supplies are unlimited. 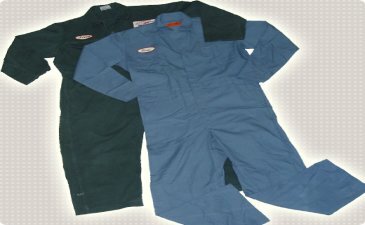 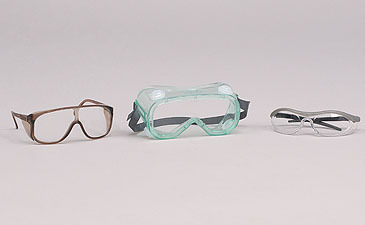 No matter if you are looking for clothing, hearing, eye, head or hand protection we have the products for you. 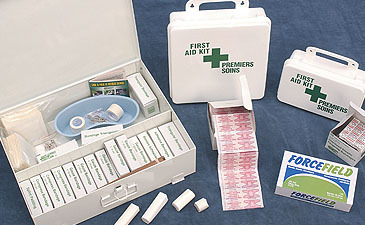 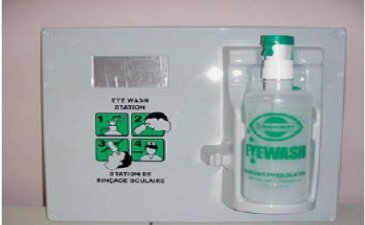 If its first aid products you?re looking for, we supply everything from aspirins to stretchers. 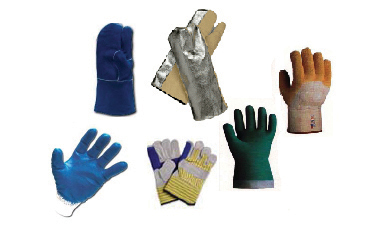 For more information on BASS PAPER?S products, please select any of the pictures below.